I realized that this week was island food week since I had eaten at a Jamaican restaurant one night and a Filipino one the next. I don't feel I can rightly post full blog reviews of either one since I've only eaten at each once. This is a double quickie review of both. Suffice it to say, I'm looking forward to going back to each one. We'll start with the Filipino because that's part of my heritage. I've mentioned before that I am half Filipino, but my mom never made anything but adobo, lumpia, and pancit. My Filipino culinary education is seriously lacking. While I've visited the Philippines many times as a child, I never got to know the other traditional dishes such as kare kare, sinigang, dinuguan, etc. It's also caused me problems when dining at Filipino restaurants because it means I've sometimes ordered the wrong thing trying to get something I was familiar with, or not ordering things because I don't want to waste money by ordering something and then not liking it. That's the beauty of a buffet! 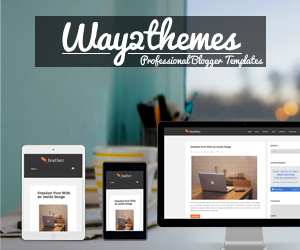 Here you can sample about 20 dishes and not have to worry about wasting money. The buffet at Sari Sari is only $8.99 for all-you-can-eat. Let me start by telling you where it is because the address really doesn't coordinate well with where it actually is. The address is 7909 Bruceville Road in South Sac, but if you go by your GPS, you'll be going around in circles, like I did the first time I tried to find it. So let me tell you better directions. There's a strip mall with a Big Lots at the corner of Valley Hi and Wyndham. Go around to the right side (the Wyndham side) and that's where you will find it. Why it has a Bruceville Road address, doesn't make sense to me. The place is actually quite large and I'm kinda betting that on the weekends it gets full. I was there on a Wednesday night, 7 pm, and so it was pretty quiet. One of the features that made me feel like I was back in Manila was that there was a hand washing sink in the dining room behind the buffet. A lot of times you eat with your hands to pick around all the bones and bits. Many restaurants that serve traditional Filipino food will have an actual bank of sinks on a wall of the dining room for patrons to wash their hands. I don't know if Sari Sari intentionally put theirs in for this reason, but it brought back memories for me. The buffet has a lot of items and there is a little label above each one. Unfortunately, it only names the item and doesn't describe it. Kare kare is oxtail stew, but non-Filipinos won't know that. Or that dinuguan is pork in pigs' blood. Maybe in that case you don't want to know, but still, I would have liked a little bit of description, even if only to say chicken versus pork. I was there with two others that were not familiar with Filipino cuisine. All of us agreed we would come back. The food was hot and flavorful, as Filipino food tends to be. Filipino food does a lot of mixing of flavors - sour with salty is a big one. I was able to try the dinuguan and found that I liked it. It had always been a scary dish to me because of the blood and something I wasn't willing to purchase a whole order of. Here I was able to sample it and discover it wasn't so bad. Sadly they did not have the pancit or adobo. Drinks are extra as is the traditional dessert halo halo. 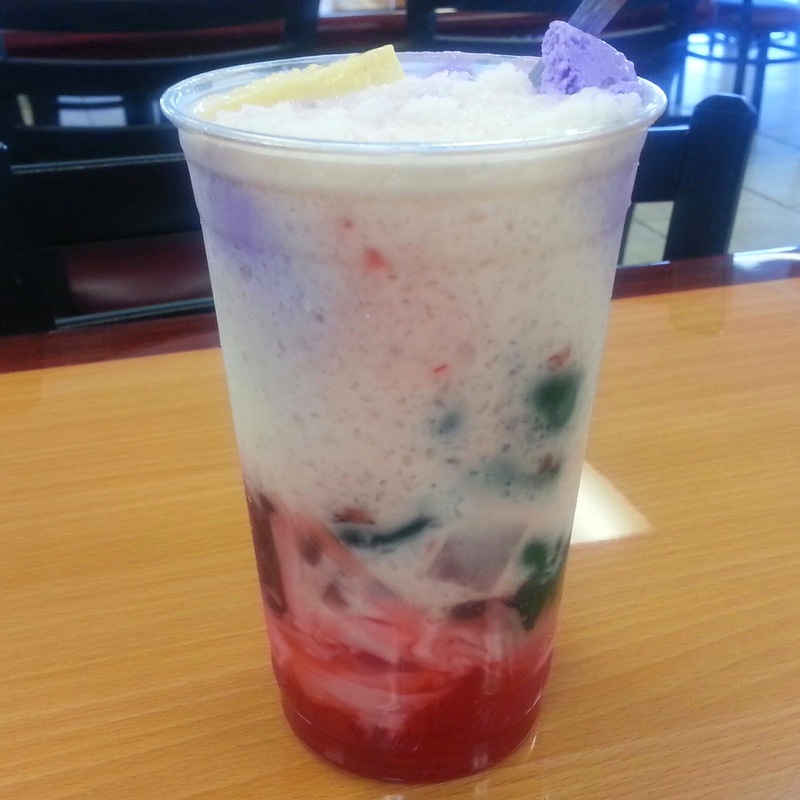 Halo halo means "mix mix" and is a dessert with mixtures of shaved ice and evaporated milk to which are added various boiled sweet beans, jello and fruits, and served in a tall glass parfait style. Sometimes there is also ice cream and flan. You mix it all up and enjoy. If you are an adventurous eater who wants to sample many dishes at once, then give Sari Sari a try. 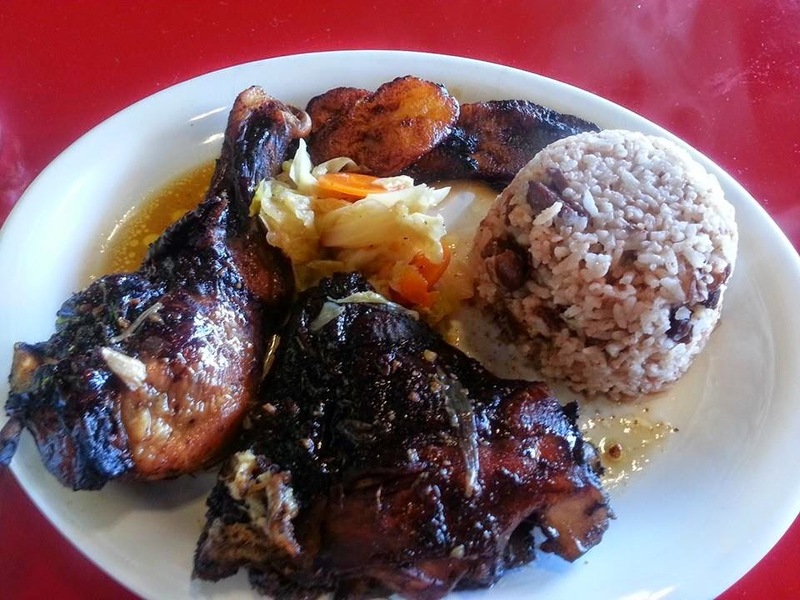 I had a Groupon that was expiring this week and that's why I made a mad dash to Taste of Jamaica on Tuesday. I've got too many expired Groupons and wanted to get my full money's worth from this one. ToJ is located at 3010 Florin Road. It's not the best area of town and a pretty lousy location if you ask me. But I'll bet the lease is cheap. The place is large because it has a dining side and a bar side. Don't expect it to be attractive either. It's just a basic place with a few Jamaican pictures taped to the wall. The place has been open for about six months and the reviews seem to be a love it or hate it variety. I was therefore a bit wary. 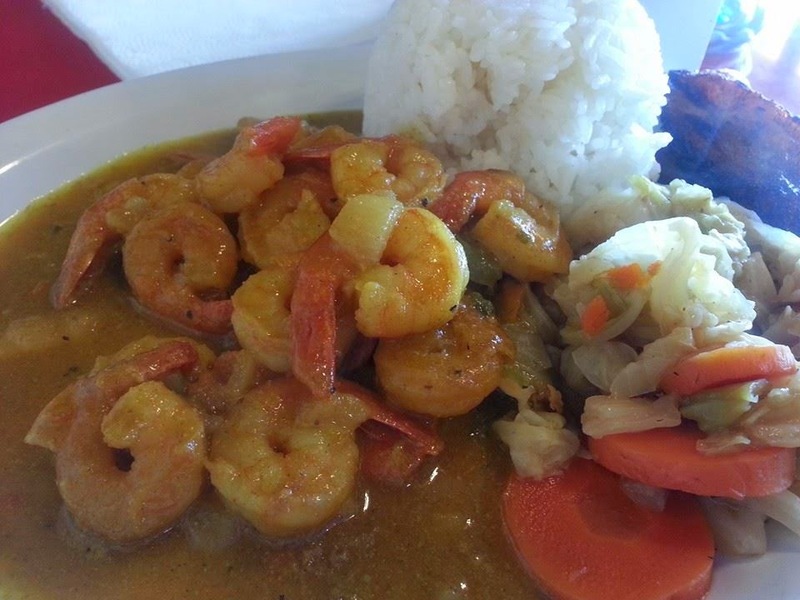 The owner was a friendly guy and helped me decide on the jerk chicken, of course, and the shrimp curry. I'm no expert on jerk chicken and it seems to me that it's one of those dishes where every sister, mother, and uncle has a different take on a family recipe. All I can tell you is that the chicken was moist and well marinated. Not really spicy, but good. I was more impressed with the flavors of the shrimp curry and ate the whole plate up while the jerk chicken went as to-go. My only complaints were that the shrimp were the small size, like in the 60 count range, and the price was high. The seafood dishes here appear to be the most expensive. Considering the size of the shrimp, I would have felt better paying $10, $12 max, versus the $15.95 I was charged. Still, the dish was delicious. Both dishes came with sides, including a stewed cabbage that was pretty spicy on its own. The plantains were sweet and nicely caramelized. I'm interested in going back to try the oxtail stew, dumplings, and more.